API | OptionsRoute - Low Cost Options Trading. Available on iPhone/Android/Web. Route Stock and Option Orders through the WebTrader API. 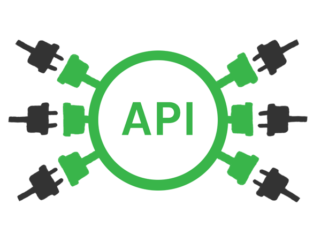 Orders sent through the WebTrader API are checked for buying power, order handling rules, and risk management parameters as they are entered.